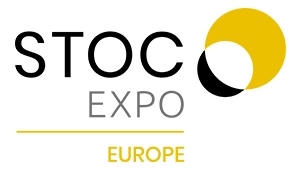 StocExpo Europe, consisting of a three-day conference and exhibition, gives visitors the chance to meet industry leaders in tank design, construction and maintenance, as well as innovations in metering & measuring, pumps & valves, automation, loading equipment and inspection and certification services. Hosted directly on the show floor, StocExpo Europe’s conference will provide delegates with the tools to overcome market challenges and succeed in this competitive environment. This year’s CPD certified conference will focus on three fundamental themes: current market trends, regulatory analysis & global market outlook, the terminal of tomorrow and learning from international markets.